The newest version of our best selling Mini clock cam is even better and more covert! Whether you are traveling for business or pleasure you take a risk when you stay at a hotel. Housekeeping and maintenance come and go all day long while you are out of the room, leaving your cash jewellery iPod or other personal belongings alone. The Mini Clock Travel Portable is the covert device for you! This model is lightweight and about the size of a Smartphone, making it perfect for pocket or suitcase travel. It can sit on the hotel nightstand and never raise suspicion. You can record clear 1280*720 resolution video using either the continuous video recording mode or the motion detection mode. You can plug the clock in with the included AC adapter and never have to worry about battery life! There will be no indicator light during any of the recording modes so it will never draw undue attention even in motion detection mode The camera is capable of a 120º viewing range so it can follow the movements of anyone who walks through the room. When it comes to storing all this vital footage, the mini clock travel portable supports Micro SD card storage. Not only is this a covert camera but it is also a functional clock with a display that shows the current time date and day of the week all at once. Pressing the top button will audibly tell you the time as well as the temperature. So next time the housekeeper comes to clean when you aren’t home keep an eye on their activity. WECMCC720P: Mini Clock Pro Portable High Definition features are remote control operation, Motion detection. Record while charging on included AC adapter. No indicator light while in record mode. Its technical Specs are Video Resolution: 1280 x 720 @ 30fp. Video Format: AVI. Viewing angle is 120 degrees. Storage is Micro SD cards up to 32GB*. Storage Consumption is ~1GB consumed every 30 minutes. Battery Life is 10 hours. Dimensions is 4.4" x 2.5" x 1". 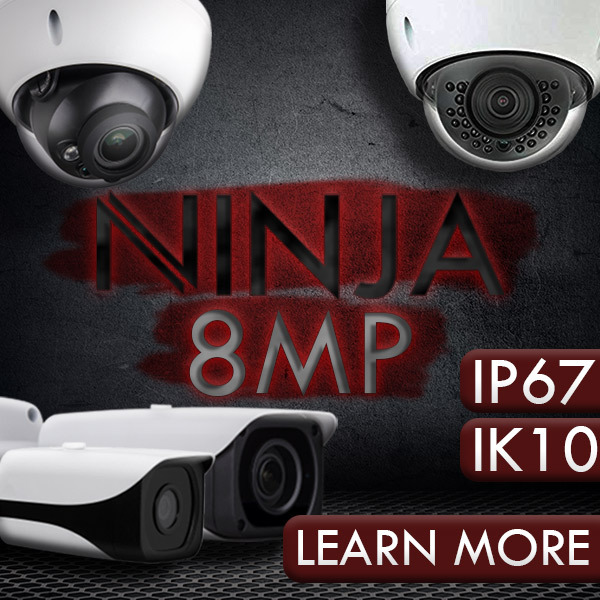 The newest version of our best selling Miniclockcam is even better and more covert! Whether you are traveling for business or pleasure you take a risk when you stay at a hotel. Housekeeping and maintenance come and go all day long while you are out of the room, leaving your cash jewelry iPod or other personal belongings alone. The Mini Clock Travel Portable is the covert device for you! This model is lightweight and about the size of a Smartphone, making it perfect for pocket or suitcase travel. It can sit on the hotel nightstand and never raise suspicion. You can record clear 1280*720 resolution video using either the continuous video recording mode or the motion detection mode. You can plug the clock in with the included AC adapter and never have to worry about battery life! There will be no indicator light during any of the recording modes so it will never draw undue attention even in motion detection mode The camera is capable of a 120º viewing range so it can follow the movements of anyone who walks through the room. When it comes to storing all this vital footage, the mini clock travel portable supports MicroSD card storage. Not only is this a covert camera but it is also a functional clock with a display that shows the current time date and day of the week all at once. Pressing the top button will audibly tell you the time as well as the temperature. So next time the housekeeper comes to clean when you aren’t home keep an eye on their activity.